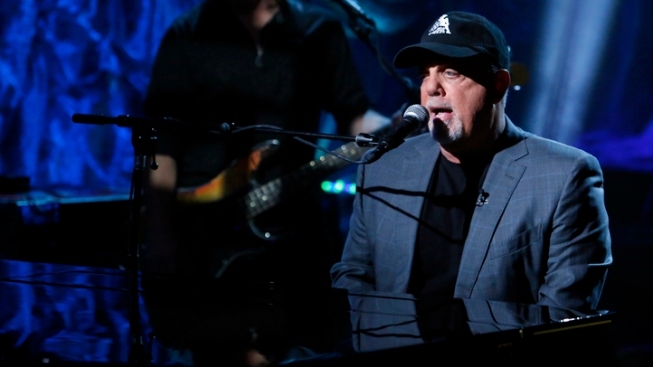 The too-often maligned piano man finally gets his due with Kennedy Center Honors. The 1989 hit captures the great and not-so-great about Joel (undeniably catchy melody with occasional dubious lyric choices). The song also epitomizes the knock on him from some cranky critics (lightweight pop tunesmith). But it doesn't represent the overall body of work that's landed the too-often underrated rocker a spot among fellow 2013 inductees, among them Herbie Hancock and Carlos Santana. The Kennedy Center Honors mark an overdue recognition of the entertainment big shot status Joel’s earned as music’s sixth top-selling act of all time, and third top-selling solo artist. While last month brought the 40th anniversary of “Piano Man,” Joel’s first major-label album, this year also marked the 20th anniversary of “River of Dreams,” his last collection of new pop tunes. That gap, at least in part, explains part of Joel’s mixed reputation – even if only among those too young to remember him as an active pop powerhouse whose strongest albums (“The Stranger,” “52nd Street,” “Glass Houses”) packed potent melds of sensitivity and swagger. Sure, he pumped out Top 40 hits by the dozen – “Movin’ Out (Anthony’s Song),” “My Life,” “You May Be Right,” “It’s Still Rock and Roll to Me,” to name a few. But his albums yielded plenty of less-commercial gems, like “Travelin’ Prayer,” “Vienna” and “Zanzibar.” His hook-driven catalogue is a tribute not only to his abilities, but to those who inspired him – no more so than on 1983’s “An Innocent Man,” an album whose direct influences included doo-wop and the Four Seasons. Joel is often unfairly compared to his contemporary and fellow suburban-spawned rocker Bruce Springsteen, who more consistently reached deeper and darker into the lyric and melody pool. Springsteen’s also been a more constant creative presence, releasing eight studio albums over the last largely Joel-free two decades. 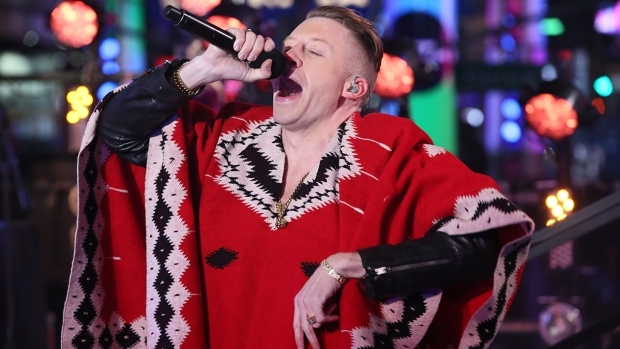 While Joel hasn’t produced fresh material as of late, he remains a vibrant live performer. Even amid personal struggles, he’s always been there for fans – as he reminded us at last year’s 12.12.12 Hurricane Sandy relief concert. His performance added to iconic Joel moments that include him singing “Only the Good Die Young” on “Saturday Night Live” in 1978. He closed out Shea Stadium in 2008 by letting Paul McCartney take center stage. His turn at the McCartney-led “The Concert for New York City” remade “Miami 2017 (Seen the Lights Go Out on Broadway)” into a post-9/11 anthem of defiance and resilience. More recently, Joel went viral this year with a video of him singing an impromptu version “New York State of Mind” as a college student he invited on stage accompanied him on piano. The clip, from an appearance at Vanderbilt University, has captured more than 2.75 million YouTube hits. The video helped make it cool again to admit liking a musician who may not have started too many fires in the recording studio in recent years but still can fire up a crowd. The 64-year-old Joel, who is set to play Brooklyn’s Barclays Center on New Year's Eve, announced this week that starting in January he’ll perform at Madison Square Garden once a month – as long as fans keep coming. The gig, like Joel’s music, seems likely to last for the longest time. Hester is founding director of the award-winning, multi-media NYCity News Service at the City University of New York Graduate School of Journalism. He is also the author of "Raising a Beatle Baby: How John, Paul, George and Ringo Helped us Come Together as a Family." Follow him on Twitter.